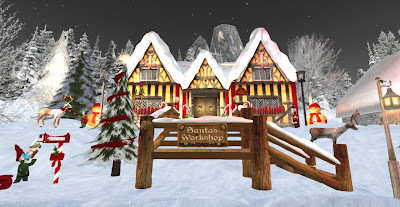 The Private Home of Brendan Macarthur & Raegis Arrowmint is open to all as a very fun and atmospheric holiday destination. 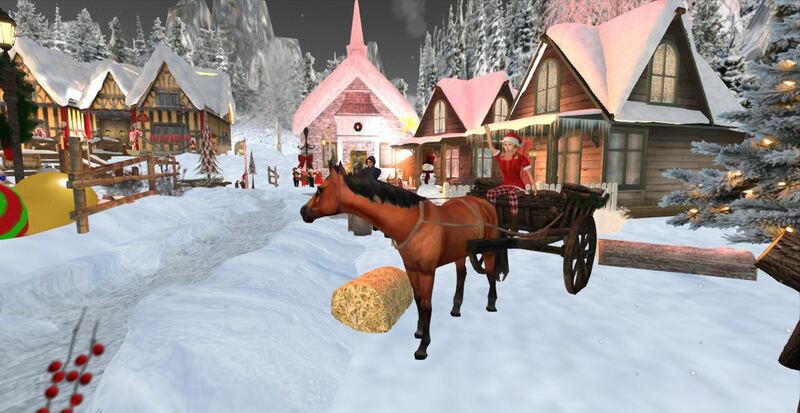 Animated singing carolers, ice skaters, and towns people put this holiday sim at the level of a professional Disney production in Second Life. Highly recommended for a visit to put you in that Christmas spirit.